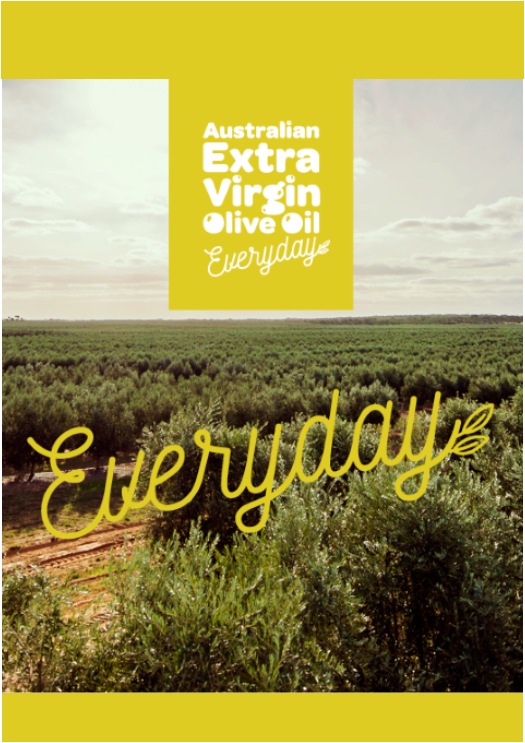 Australia’s largest commercial super high density grove producing certified Australian Extra Virgin Olive Oil. First started in 1998 and expanded in 2010 Longridge Olives is 100% family owned and operated. 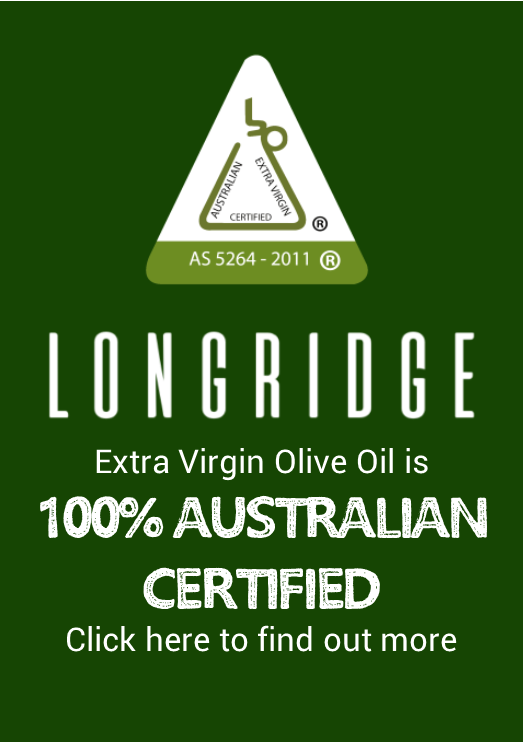 Longridge Australian EVOO has won an award for every competition it has entered both domestically and internationally. At Longridge Olives we believe that growing and producing safe, healthy food is not only a worthwhile and fun thing to do but vital to the ongoing health and well being of our society.